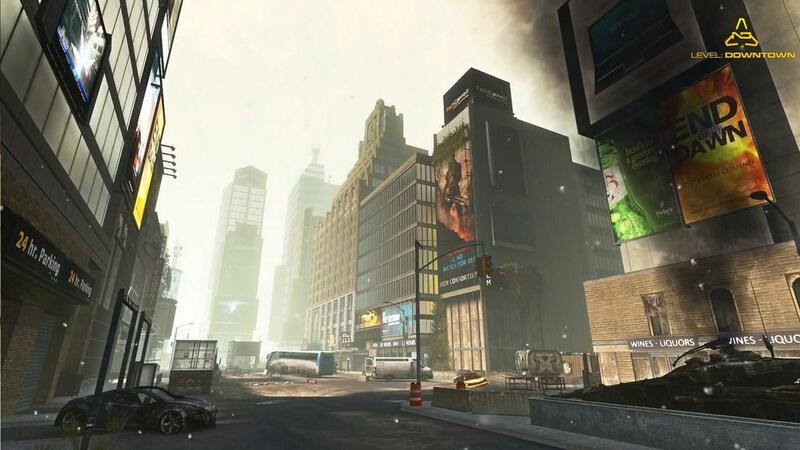 Which originally began as a post-apocalyptic mod for the Source engine in 2006, Nuclear Dawn switched to a commercial project in 2009 aiming to provide players with an unique gameplay hybrid of FPS and RTS elements. The extended development time and lack of updates worried many that it might never see release to the public. After years of development, Nuclear Dawn was released last September on Steam with a future version being developed for the Xbox 360. Dedicated fans of the game and newcomers will be happy to know that its extended development time was worth the wait. Nuclear Dawn sets the stage for battle in 2049 where earth is currently engrossed in an ongoing war between the Empire and Consortium of Free States. The faction in which players decide to align with at the beginning of each match only change the appearance of either their character or weapon selection. Other than those differences, the experience on each side feels nearly the same. Since Nuclear Dawn is only a online multiplayer game, the history of the war or any other story elements never appear in actual gameplay. The setting of each map is the closest to any background details concerning the story. 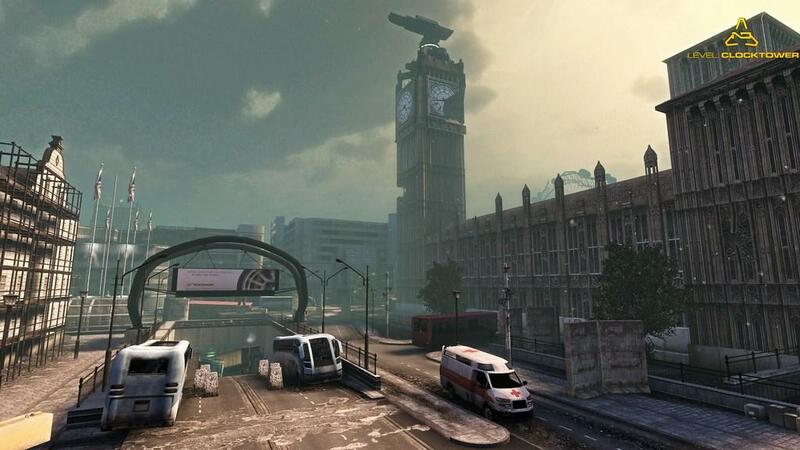 Many of the maps take place in real world locations that have been severely affected by the war. 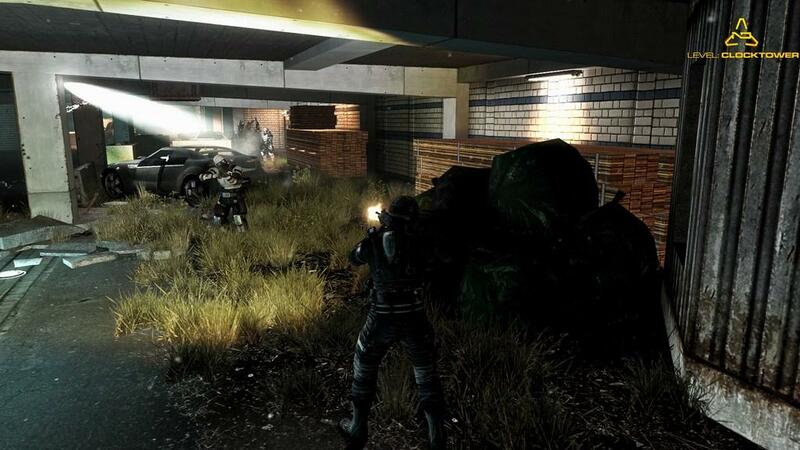 At first glance, Nuclear Dawn might seem awfully similar to other online shooters in the genre. 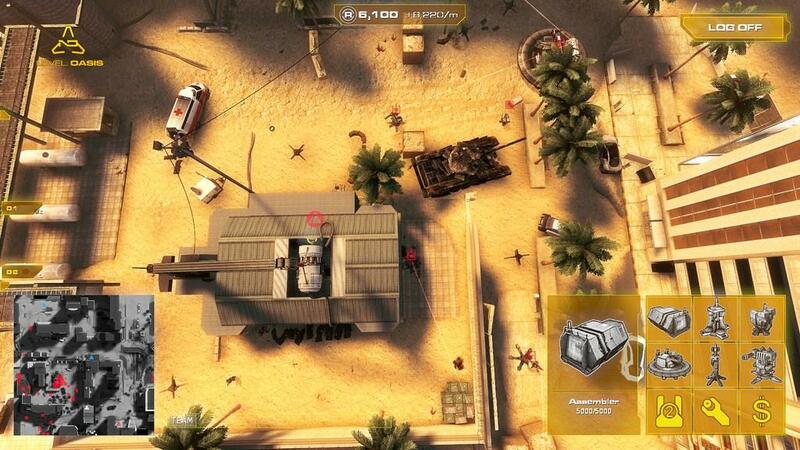 However, the game strives to be a far deeper experience with class customization and an innovative commander RTS mode. 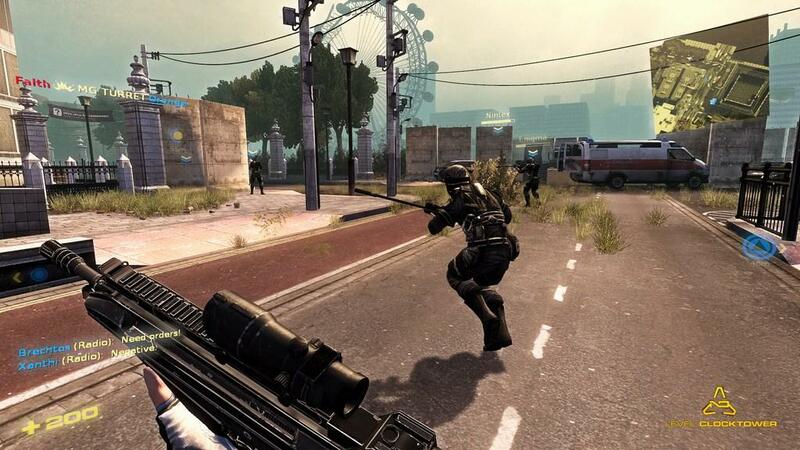 At the beginning of each match and before spawning, the player is able to select between four classes which include exo, assault, stealth, and support. The exo class act as slow moving tanks which are able to use larger weapons such as miniguns and siege kits. Assault characters are the common soldier class that can wield a variety of weapons and also an important thermal vision scanner for cloaked units. Characters in the stealth class are armed with blades that can deliver instant death upon an enemy that is unaware of their presence. The stealth character also includes the ability to use a cloak system that regenerates after depletion. Lastly, the support class can either act as the team's medic or engineer. Support characters have access to construction tools which can be used to either repair or damage structures. Each class has various tools and weapons that determine the character's use on the battlefield. The flexibility with class selection provides a quick way in which to adapt to the current battle situation. Also, the simple way in which to change classes allows for ample opportunity to experiment with various builds and determine the perfect combination of weapons and upgrades. The various classes are balanced well on the battlefield not allowing one of them to dominate a particular match. A heavily armored exo class can easily be taken down with a stab in the back by a stealth character. Even the stealth class can not run around cloaked without ever being detected. 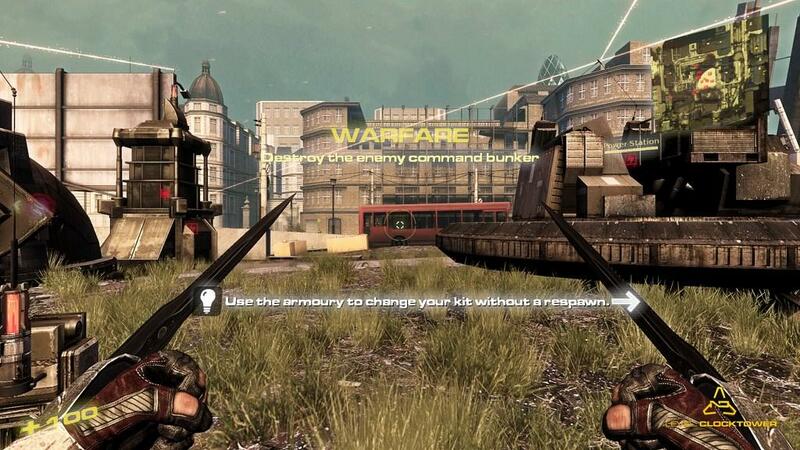 Soldiers can activate a thermal version mode which detects cloaked units on the battlefield. These inherit abilities of each class allow for a balanced experience in nearly every encounter during battle. Players also have the option to apply for the commander position at the beginning or middle of matches. Once a player is appointed to the team's commander, they can enter the command center to switch over to a RTS view of the battlefield. The commander has abilities to issue commands to field units and build structures that range from turrets to spawn points. The objective of each match has field units rushing to points in the map to gain power for use by the commander. With the capture of more objective points, the commander has the ability to push spawn points closer to the enemy's base and also build powerful turrets. The middle objective point in each map becomes a hectic war zone because of its power in shifting a battle from one side to the other. 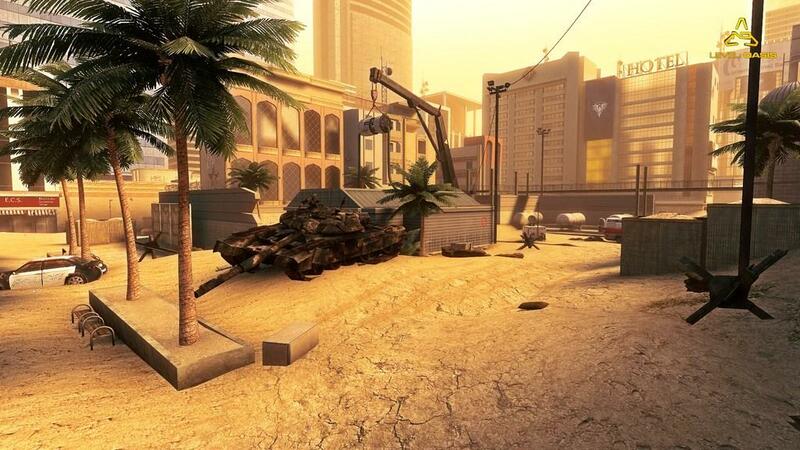 Victory is achieved when one team is able to push the other side back to their base and destroy the command center. The tide of war can shift rapidly in matches with one team being close to victory only to be pushed back by a surprise attack. Victory is also strongly dependent on the ability of a commander in battle. Communication between field units and the commander can have an important role in the outcome of each match. Thankfully, a team can always vote to replace a failing commander with someone more qualified for the position. Presentation in Nuclear Dawn is a mixed experience in the areas of graphics and sound. Even with the game being based on the Source engine, the graphics on display are not up to par with other games using the same engine such as Portal 2. The design of characters, weapons, and maps seem quite generic when compared with other titles set in post-apocalyptic settings. 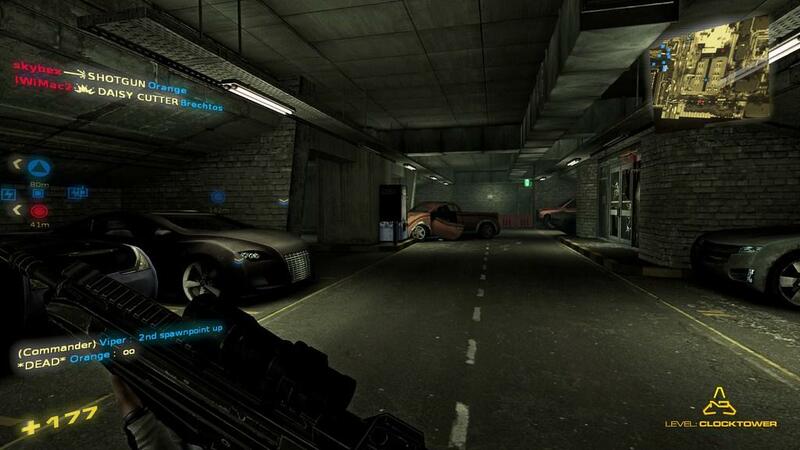 The sound effects of weapons and explosions are flat and result in a less hectic battle experience. It is an unfortunate combination of graphics and sound when in comparison to the unique gameplay. Even with the age of the Source engine, Nuclear Dawn seems to be lacking in using its various graphic effects to their potential. The numerous variables in the bid for success can be quite daunting when considering the number of class variations and the commander's decisions in issuing orders and building structures for the team. However, these variables are what make Nuclear Dawn an ever changing experience that is engaging throughout each match. More importantly, Nuclear Dawn is a breath of fresh air in the crowded genre of online shooters. The graphics may be lacking in comparison to recent releases, however, the actual gameplay is what creates such a thrilling experience that will certainly demand more deployment in future battles. Nuclear Dawn is currently available on Steam with Steam Play support and is planned for future release on Xbox 360. 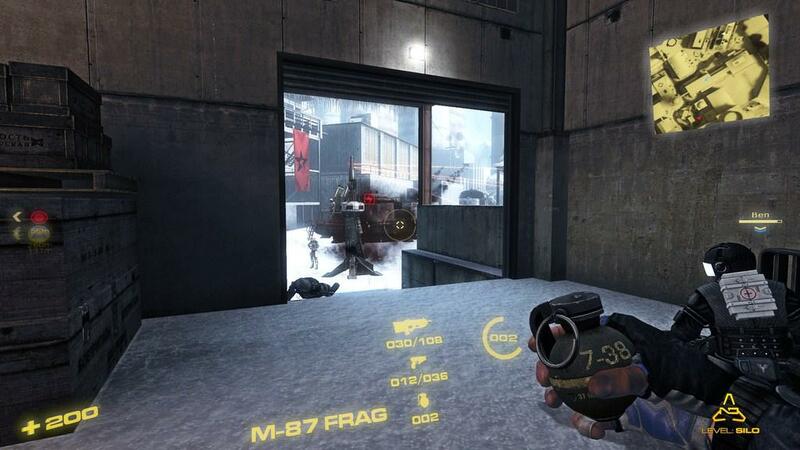 Nuclear Dawn is a compelling combination of FPS and RTS elements that provide an unique experience among other online shooters. With an array of class customization and ability to control the battlefield as a commander, a trip to the war torn world of Nuclear Dawn is highly recommended.